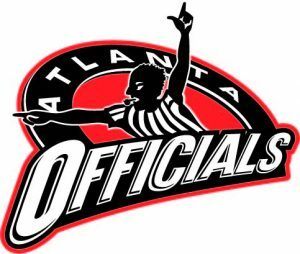 Interested in joining our prestigious officials crew? We are always looking for enthusiastic volunteers to act as skating or non-skating officials. Please email Head Official Brawn F. Kennedy for more details.